Duarte Personal Injury Attorney- Andrew L. Ellis Andy Ellis is one of the most successful Personal Injury Lawyers in California. Meet Mr. Ellis and find out how he helps his clients who have a personal injury case. http://ellisinjurylaw.com. Don’t let a sudden accident dim the light of your bright future. If you’ve suffered an injury due to someone else’s negligence, you may be entitled to money compensation. Duarte personal injury lawyers are ready to meet with you and discuss the next steps. An accident can lead to pain and suffering, a mountain of medical expenses, lost hours at work, and serious credit card debt. A personal injury lawyer from Ellis Injury Law will fight for your rights and help you win the compensatory and/or punitive damages you deserve. Taking control of your situation after a traumatic injury can be a challenge. Make sure you have the region’s best personal injury law firm at your side. 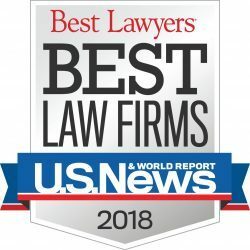 While the only way to know for certain whether or not you have a case is to schedule a free and confidential consultation with an attorney, there are some pretty common accidents that often lead to a settlement or jury award. Automobile accidents caused by a distracted driver are near the top of the list. Make sure you’re receiving the full amount you’re owed from the insurance company and seek damages for any long lasting injuries like whiplash or back pain. Businesses have a responsibility to present a safe environment for the public. If you fall on a slippery surface or get hurt due to poorly maintained stairs or railings, you may have a case. 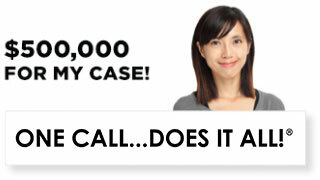 Don’t accept a small token settlement from the insurance company right off the bat. Meet with your legal team at Ellis Law Corporation, and figure out what the next move should be. At Ellis Injury Law, we believe everyone should have access to a talented and hardworking legal team, regardless of income. We’ll meet with you for free and put together a legal strategy. Should we decide to take your case, we’ll represent you for absolutely nothing. We don’t receive a dime unless you are awarded damages. 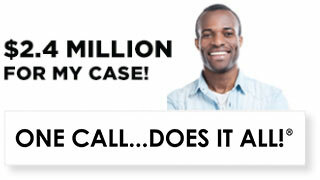 Should your case fail to result in a settlement or award, you don’t owe us a single penny. There is no reason to hesitate. The sooner you get the counsel you deserve, the sooner you’ll get results. Get back on your feet with help from one of our talented, creative, and determined attorneys. Ellis Law Corporation has been fighting for the good folk of Duarte for over two decades. From minor fender benders to large tort cases, we have the experience you need to get the settlement you deserve. 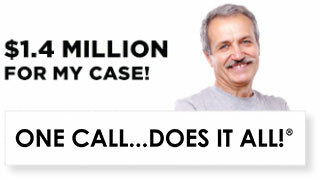 In fact, we’ve secured over $350 million in damages for our clients in the Los Angeles metro area. Stand up to for your rights with a personal injury attorney who has an in depth knowledge of California law. We understand that your livelihood, happiness, financial security and wellbeing are on the line. 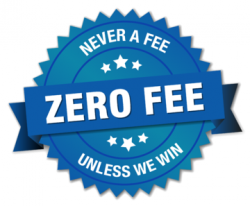 We’ll work tirelessly to ensure you get fair compensation in a timely fashion. Contact our team today, and start putting your life back together.